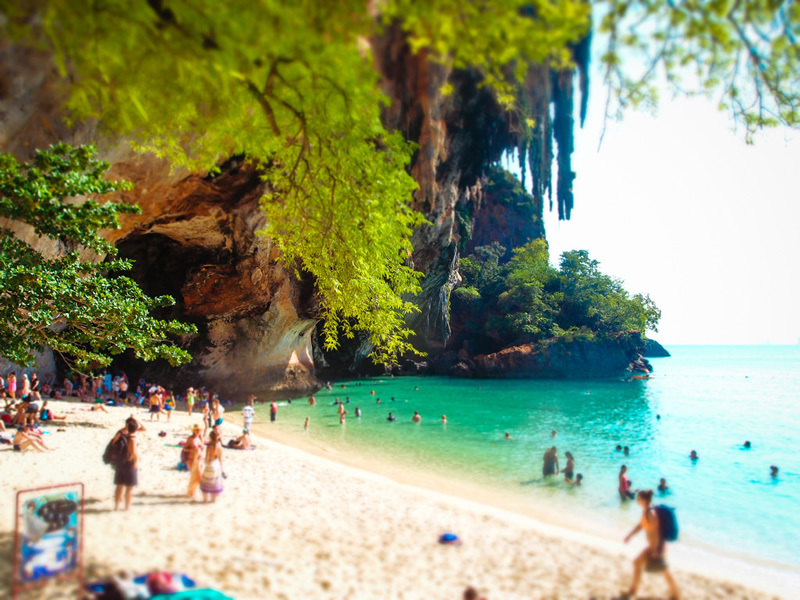 Once you get to Thailand another essential part is Krabi, the beaches there stretch on for miles. 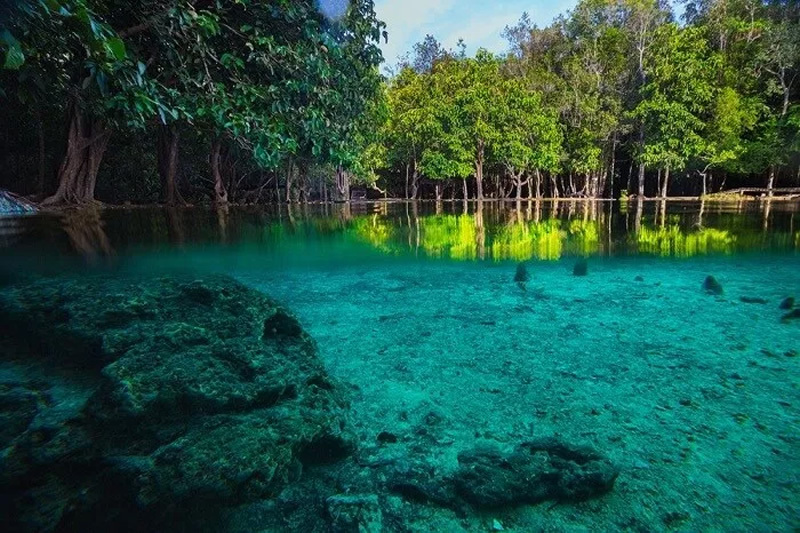 If you want to visit a jungle this is just is a good place to be this year, with over 200 islands it covers a large area with so many attractive places to visit while one is there. In November and April being the best time to visit this beautiful place but if you want to come some other time of the year then you can always enjoy your visit. 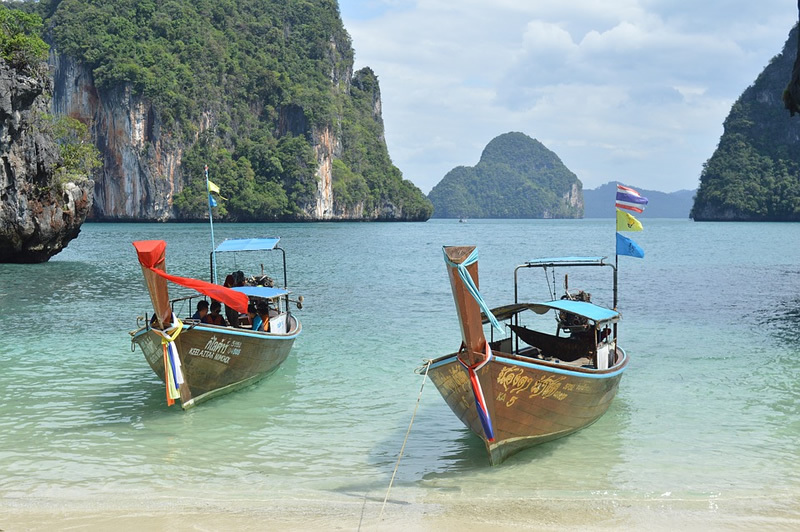 Here are the Top 10 things to do in krabi 2018/2019. If you don't want to hear the sound of car horns and also enjoy yourself far from the mainland then this is the best place you can be because it is a very large cliff cut from the mainland. 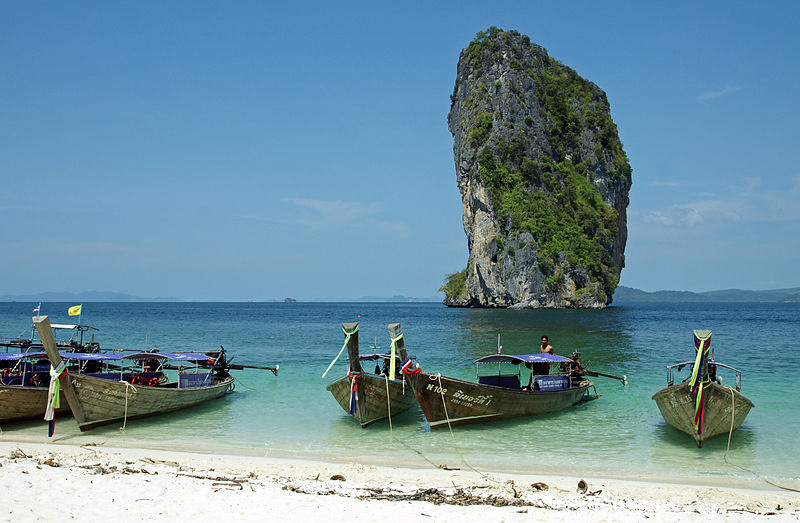 Here the view is wondrous with smooth white sand, limestone cliff and you can only get there by boats. In the evening you can also enjoy yourself as there are bars on the beach. Sometimes we just want to be our own tour guide or we just want to be alone for a very long time during the day, that's possible because you can rent or hire a boat and explore the whole of Krabi coastline with about 200 islands but if you want to have your own personal tour guide or enjoy self with your friends there is a boat you can rent that comes with its tour guide also know that this is Karbi and the best time to visit is November and April. 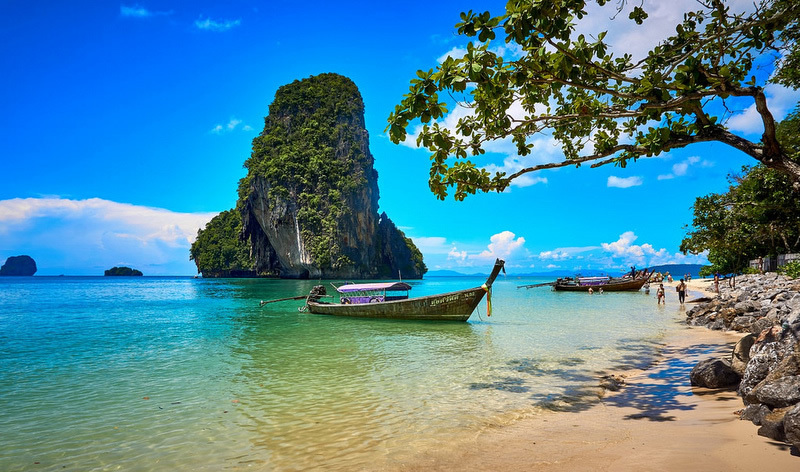 Phi Phi island is a must see since it is one of the most sort after location and forty-five minutes' drive with a boat from the mainland. This islands namely Phi Phi Don and Phi Phi Leh are competitive. 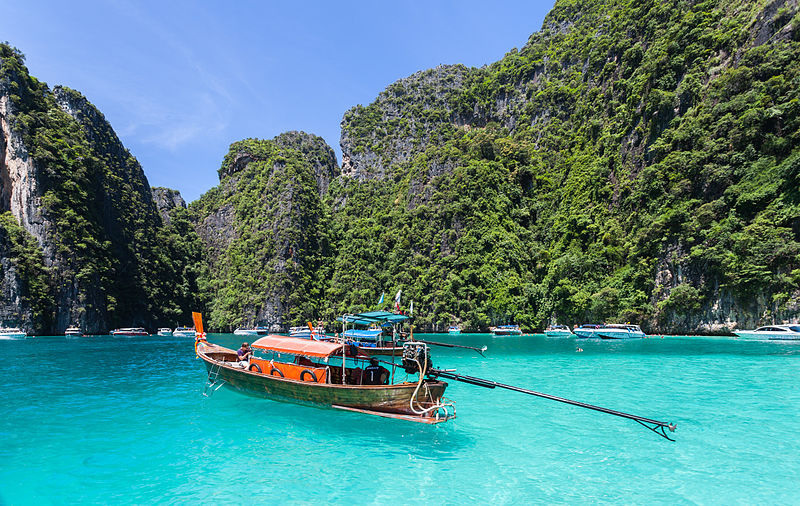 Most people always flock the Phi Phi Don for the reason that it doesn't have the normally blue water, the water is turquoise and it looks like a tropical paradise. If you really want to enjoy your trip to this island you have to get there early. The fame of this island stared when it was used to shoot a movie, so when you get there you feel as though you are in a movie. In a cave what you expect is definitely not a temple but this cave is unique because it has one and the monks live and worship there. 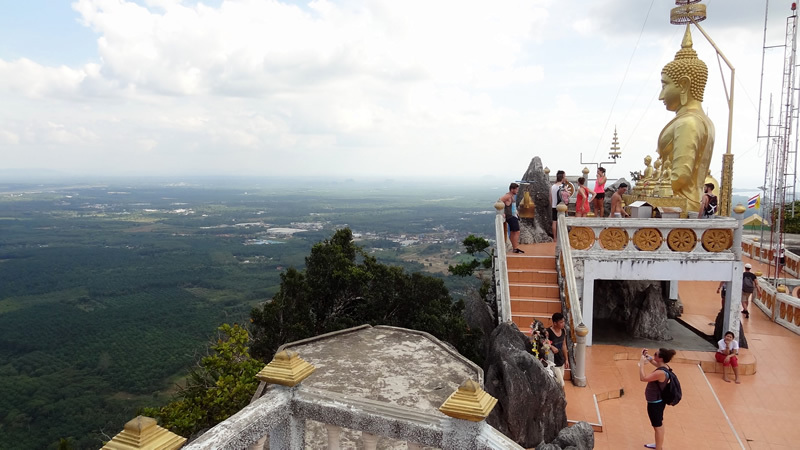 Be sure to visit the footprint of Buddha while in the cave, this historical place is a 1,234 step climb but this climb is worth it since you would be rewarded with a 360-degree view of the beautiful island that falls within it. You can be sure to hear the history of the tiger who once lived there giving the temple its name. Ao Nang Beach is not listed among the loveliest beach in Krabi town, when you are looking for a beach that's calm with white sands on the shore, then Railay Beach is the preferred choice, but if you are looking for the kind of beach that its nightlife and environment is awesome, Ao Nang Beach is the good place to start. 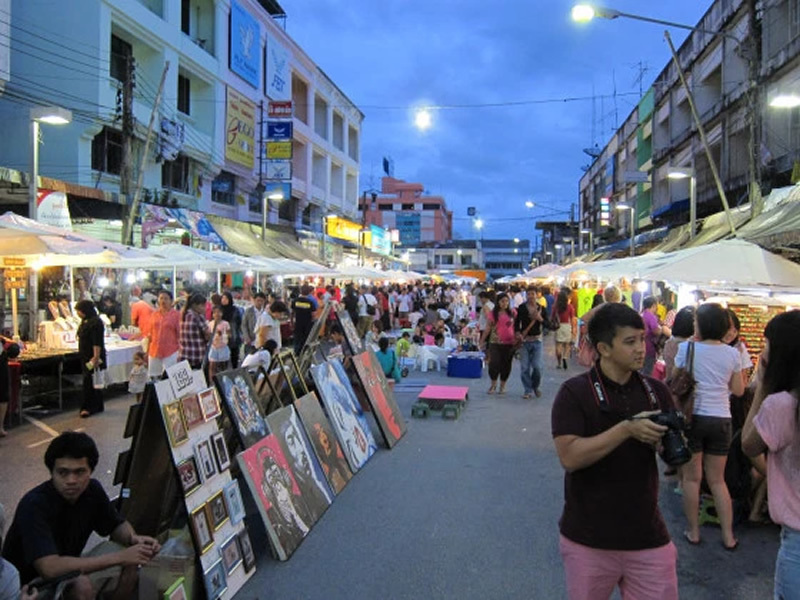 It is surrounded by so many restaurants and bars, there are other incredible things you can buy at the beach. Since some operators are in the area with prices slightly lower than others, it is advisable you book your tours from here. 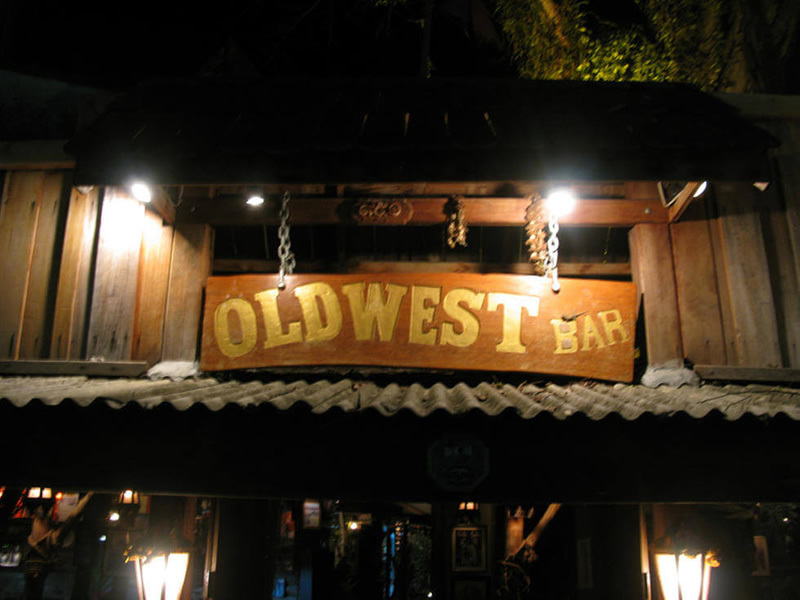 The Old West Bar is one of the famous places in Krabi with locals and tourist. It is the only Wild West themed bar and a place where you are guaranteed maximum fun. You can engage yourself with the pool and take varieties of cocktails all through the evening. This bar plays good American bands from the nineties and beyond while a lot of Krabi plays reggae. Giving it an excellent reputation, you can find western and Thai food here.